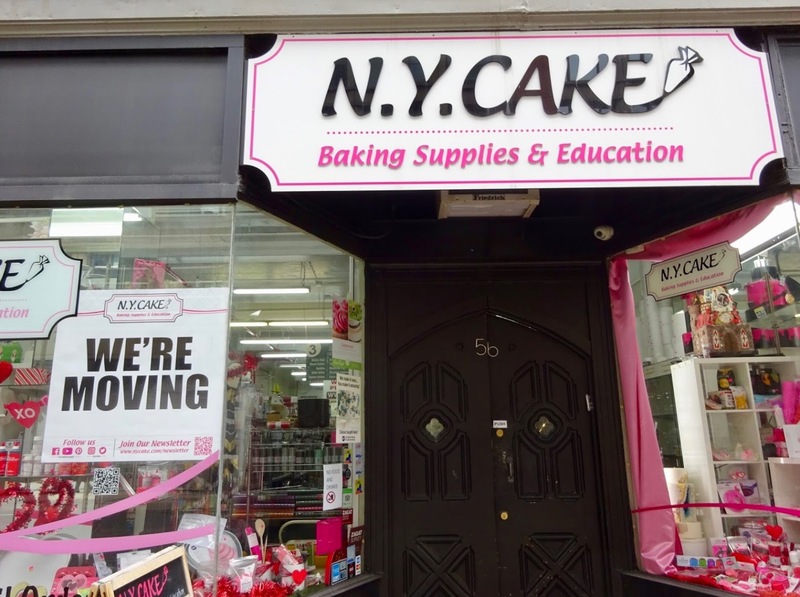 In February, I reported that NY Cake was closing, hoping to move to a new location. 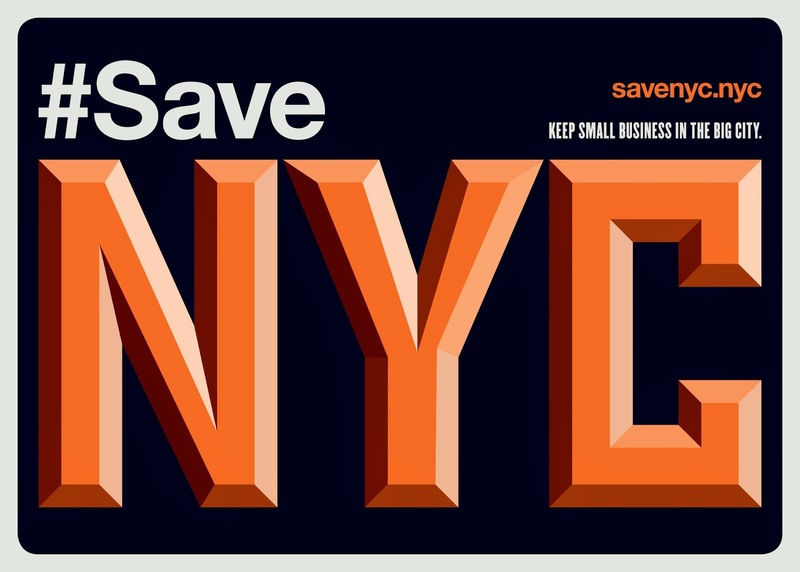 They have announced that they are staying in the neighborhood, moving to 118 West 22nd Street in the fall of 2018. "The larger space is located just a block away from the current storefront which will remain open throughout the summer to ensure customers’ baking needs continue to be met. The new location will enable NYCAKE to enhance the store’s offerings including the introduction of new lines of baking products, expanding the school’s schedule to include additional baking classes with co-owner Lisa Mansour, and launching their first-ever café offering freshly-baked confections from NYCAKE."